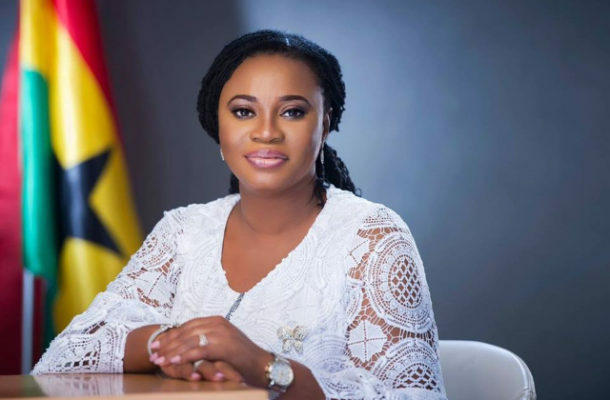 Ousted Chairperson of the Electoral Commission of Ghana, Mrs Charlotte Osei,has been appointed by The Economic Community of West African States (ECOWAS) as the deputy head of the sub-regional body’s pre-election mission to Nigeria ahead of the country’s 2019 polls. The Head of the mission is Mohammed N’fah Alie Conteh, Chairperson of the Electoral Commission of Sierra Leone and the group is expected to visit Nigeria from 1 November 2018 to 15 November 2018. They will visit several cities across the country with the objective of meeting with all the stakeholders involved in the electoral process, including candidates, the media, leaders of political parties, administrative and electoral authorities; and development partners in order to assess the state of preparedness of the upcoming polls.